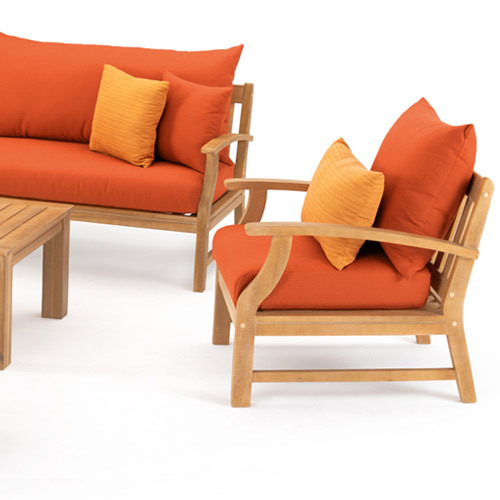 The Kooper 6-piece Sectional is the coziest way to lounge poolside or relax in the open air. 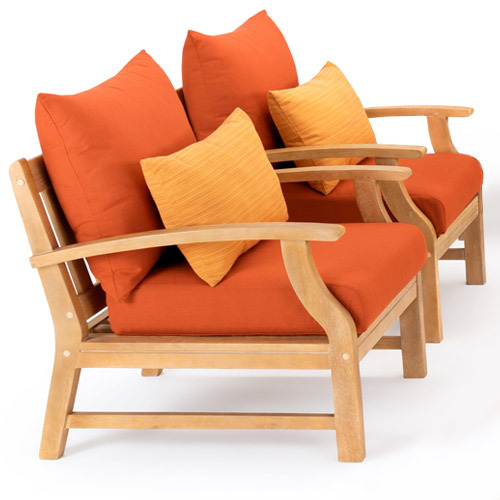 Traditionally designed, the solid acacia wood frames are weather resistant and built to last. Grab a book, or a drink, unwind and bring the feeling of home outdoors. 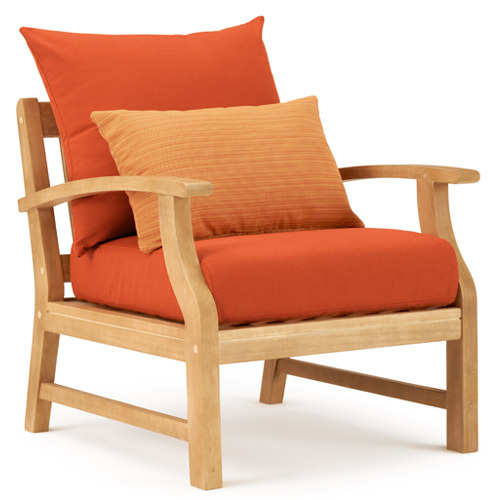 Seating height (with cushion): 17 in. 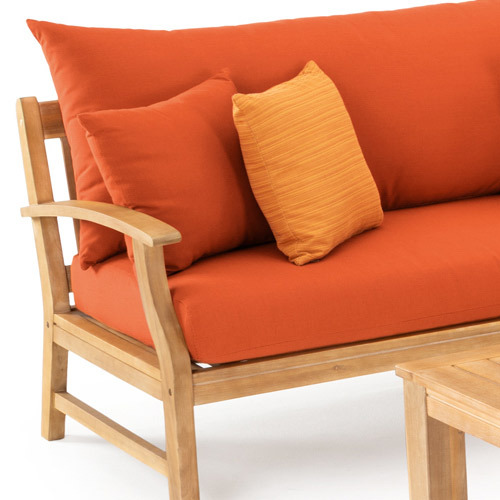 Made from acacia, a sustainable wood with low moisture content and naturally occurring antibacterial properties.